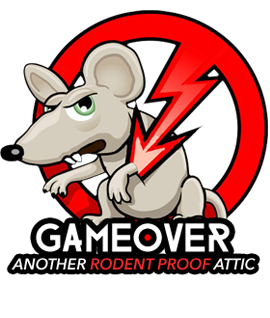 Why Hire A Professional Rodent Control Company? Why Do Rats Nest in Attics? What is Insulation R Value? Why is it Important?